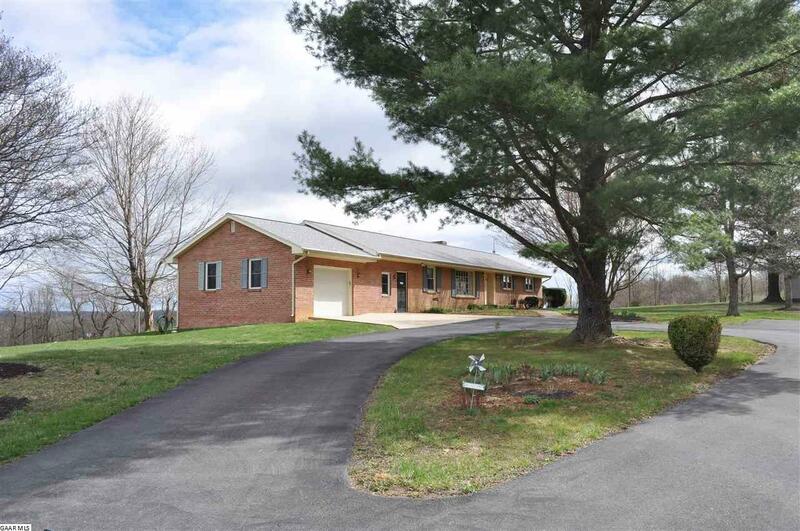 Wonderful opportunity to own this well-maintained home on 6 acres in the country. Open setting with views to the mountains from the deck. Hardwoods in the living room and dining room. Family room with adjacent quaint country kitchen. Lots of extra space in the finished basement including a third full bath. Outbuildings have electric and are perfect for your projects. Basement has an extra range and shelf space, perfect for summertime canning. Cellar has lots of shelf space. Room for a garden. Several mature fruit trees. Perfect for your own homestead or hobby farm. Plenty of room for animals.